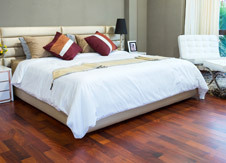 A day starts with waking up in the perfect bed. Whether that's a snug single or a super spacious super king. 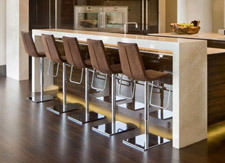 Bar stools are perfect for letting your guests keep you company so you dont miss out while youre chopping away. 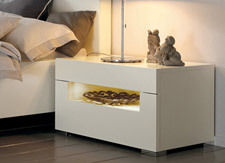 Bedside tables are unsung heroes of the night, keeping your bedtime reading, alarm clock and water within arm's reach. 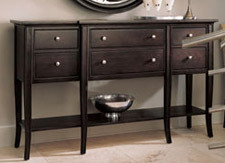 Our children's furniture will help you turn your home into the best possible playground. 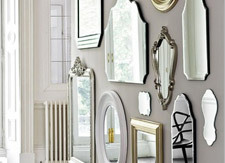 Transform the style of your room by creating the focal point. Pick through various styles. 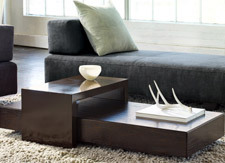 Lovely choice of stylish console tables that will create that extra touch to any room. 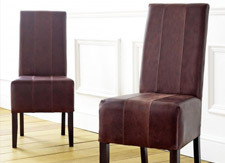 Dining chairs don't just have to feel good, they need to look good too. 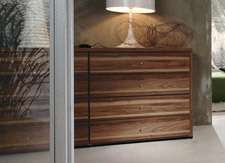 Check out our range. 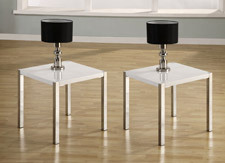 Make meal times a sophisticated affairs, with our selection of gorgeous dining tables. Need more space? 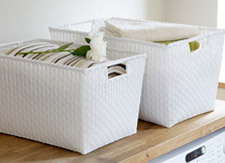 Why not to use some excellent solutions from our clever storage ideas. 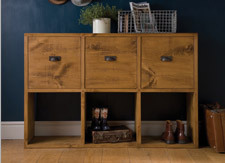 Tidy everyday things away with our range that comes in a choice of styles to help you find the look you want. 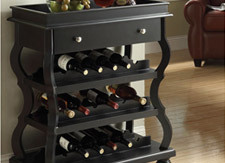 Practical & contemporary wine racks. 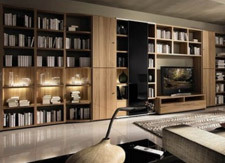 Be inspired, get expert advice and make your house a home.